MissionCute reviews full of photographs, complete descriptions, discount codes, and more. 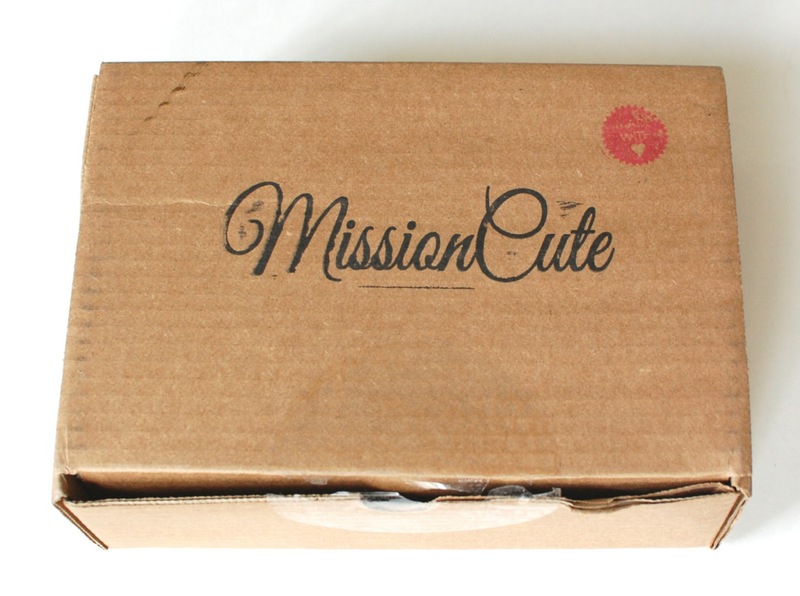 MissionCute is a newer subscription box that features unique products from smaller, independent artists and businesses. Every month, 50% of their net proceeds is donated to a different nonprofit organization. MissionCute’s motto is “Making a difference one box of cute stuff at a time”. Boxes are $29/month and shipping is always free.